5x06 Cartmanland. . 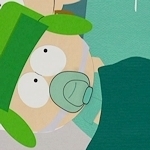 Images in the South Park club tagged: south park season 5 episode 6 5x06 cartmanland icons.